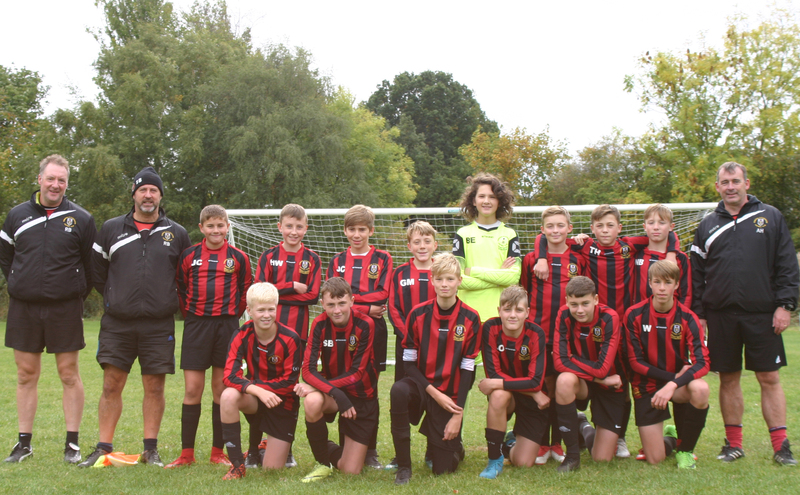 Bingley Juniors U14 Barca 5 vs. 1 Gomersal & Cleckheaton U14 White - 23 September 2018 - Under 14 White - Gomersal & Cleckheaton F.C. Under 14 Whitearrow-rightCreated with Sketch. The boys played a lot better this week and the result flatters the opponents, it certainly wasn't a 5-1 game. The difference between the two teams were chances taken, a couple of mistakes and Gomersal are still not physical enough on and off the ball as the opponents. We are really pleased with the performance and can see we will get better as we settle into the top division. We now look forward to next week back on a proper surface = GRASS!  Gomersal & Cleckheaton F.C.